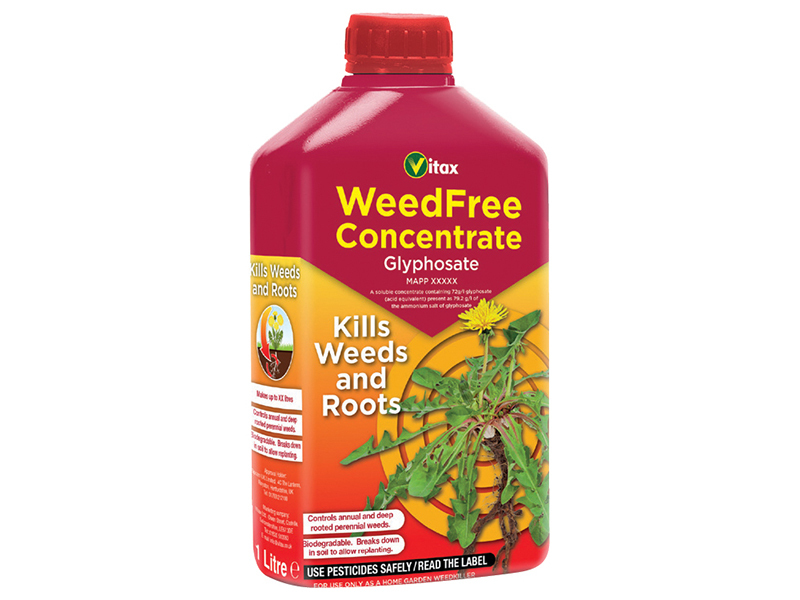 Vitax WeedFree is a systemic total herbicide containing glyphosate for the control of annual and perennial weeds such as grasses, nettles, willowherb and dandelions around the garden and on hard surfaces. 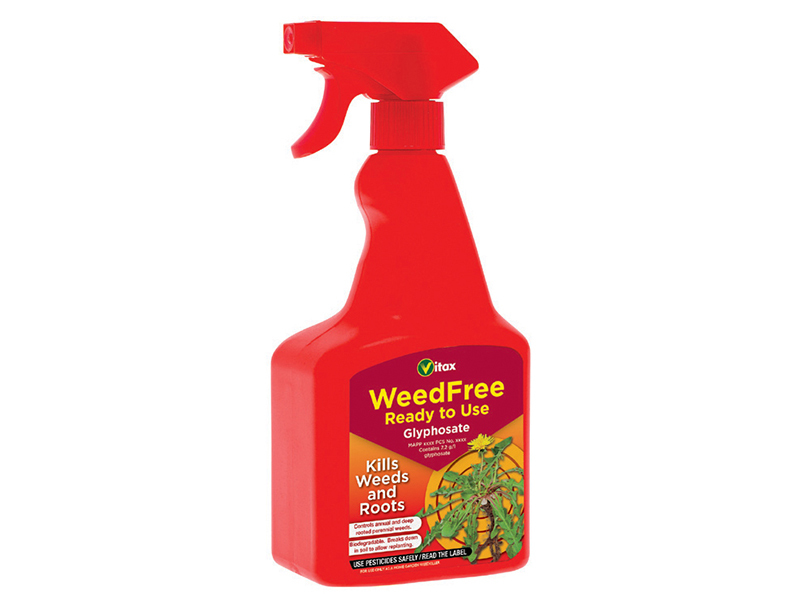 The weedkiller is biodegradable and breaks down in the soil to allow re-planting. 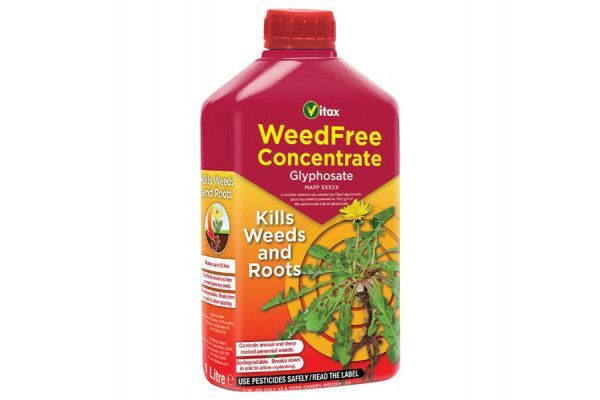 Following application to weeds, WeedFree moves through the plant and down to the roots. 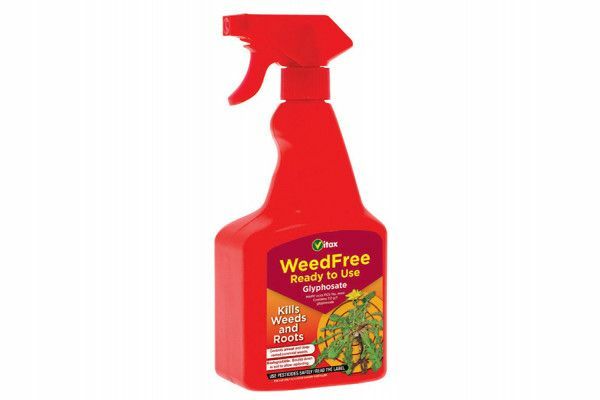 For best effect apply as a spray from March to October when weeds are actively growing and have a large leaf area allowing plenty of the weed killer to be absorbed.